If you’re looking for the latest Bacolod City real estate development for residential or commercial reasons, you’ve come to the right place. 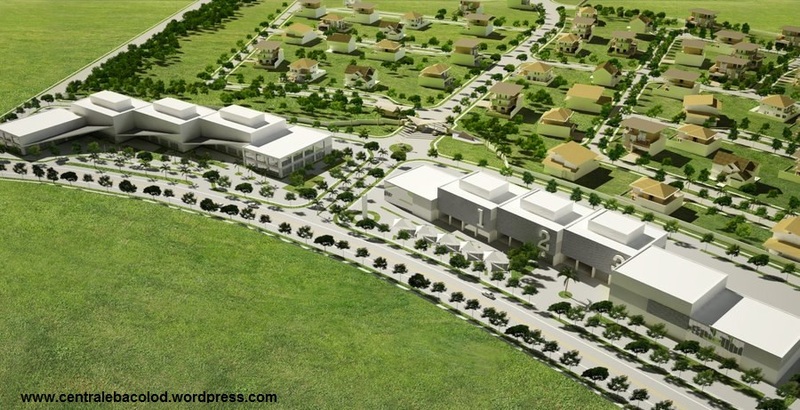 In late January 2013, premier developer, Active Group, just launched the newest and most modern residential and commercial development in the heart of Bacolod City. Please watch the video below to see the developer’s perspective. 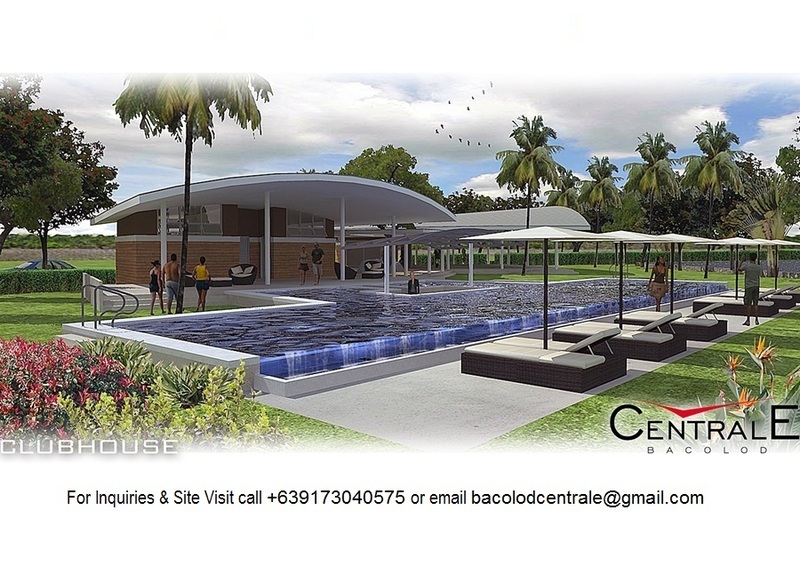 To reach a licensed and accredited Centrale Bacolod broker, please call 0917-304-0575 or email bacolodcentrale@gmail.com. For more information please follow this blog or LIKE us on Facebook.